Celebrate the special women in your lives who have been instrumental in helping you along the way and show them you care by cooking up a storm! 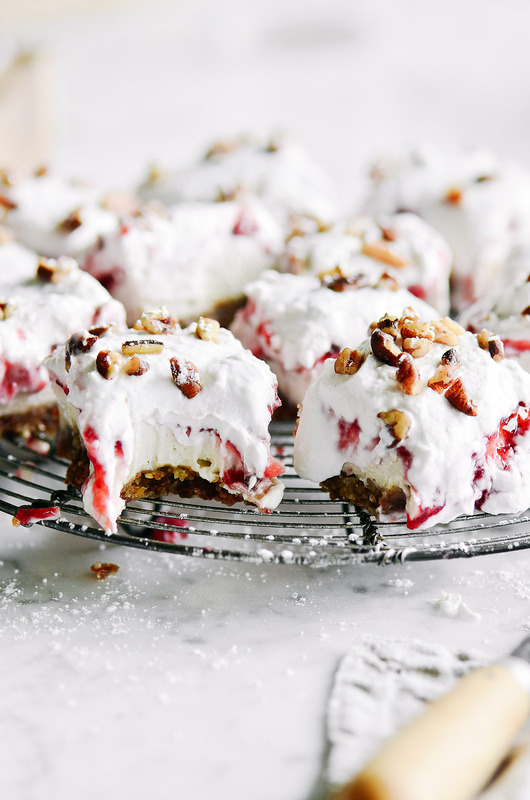 We're excited to partner with Vitamix this Mother's day & a team of talented bloggers who will seriously put a smile on your mom's face if you make her any of these delicious recipes. 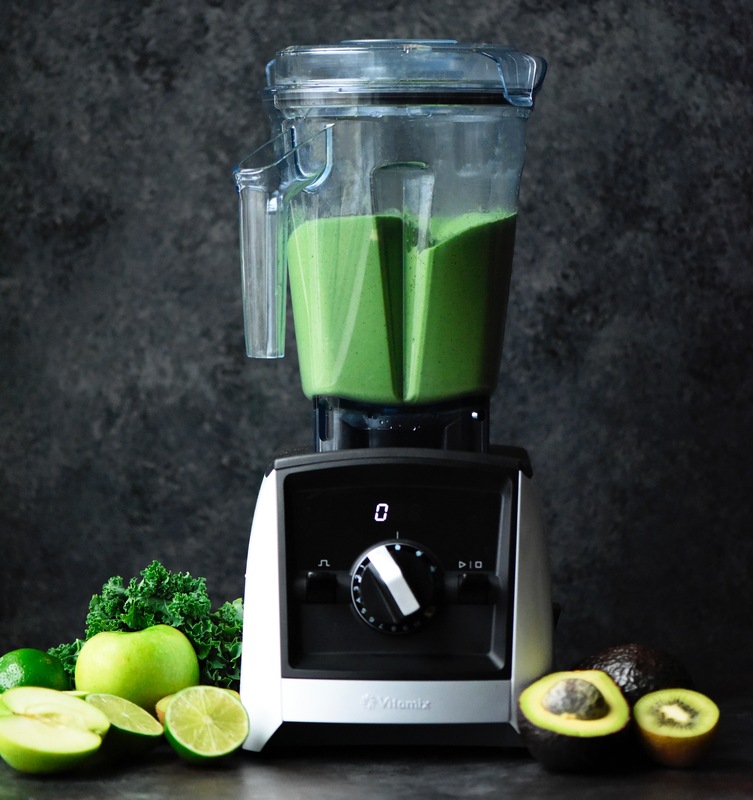 The new Ascent Series Vitamix makes quick work out of any blending task and would be a welcome addition to your mother's kitchen, if she does not have one already. They've made some serious advancements with the new machine - and we are thrilled with how powerful and sleek it is. 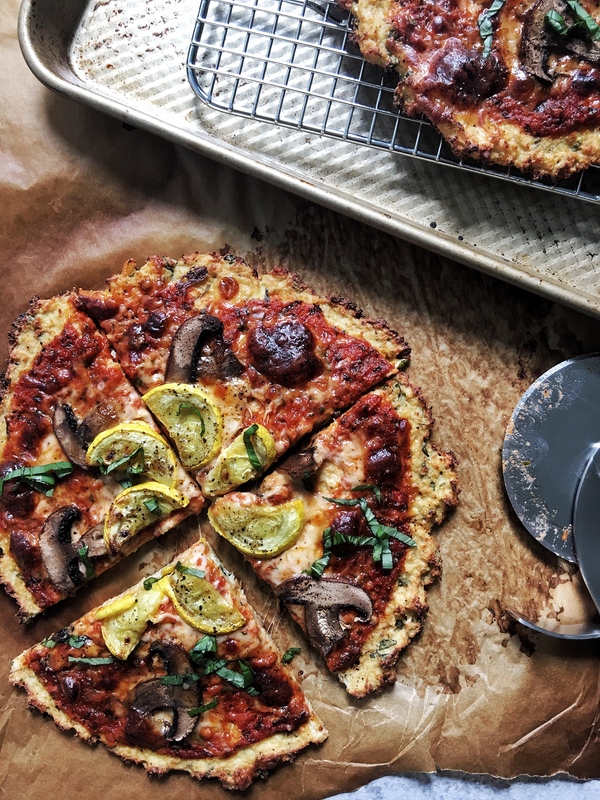 Be sure to follow along as we show you a variety of ways to use the new machine and hopefully, inspire you to head to the kitchen and make something delicious for the mothers in your life. It takes just a few seconds to rice a whole head of cauliflower in a Vitamix, making it an easy & healthy dinner! 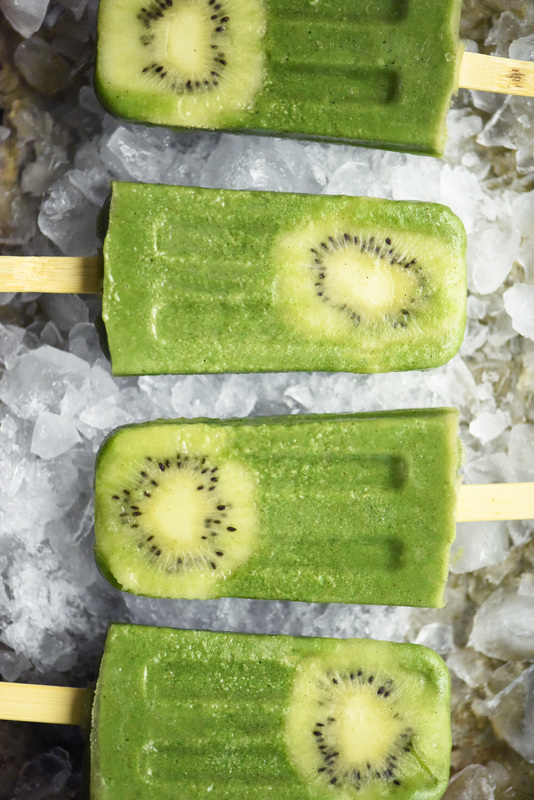 As the weather starts to get warmer, we're getting ready for all things summer, including these ice pops! Refreshing, healthy & kid-friendly! Homemade almond butter is a breeze when you're using a Vitamix. 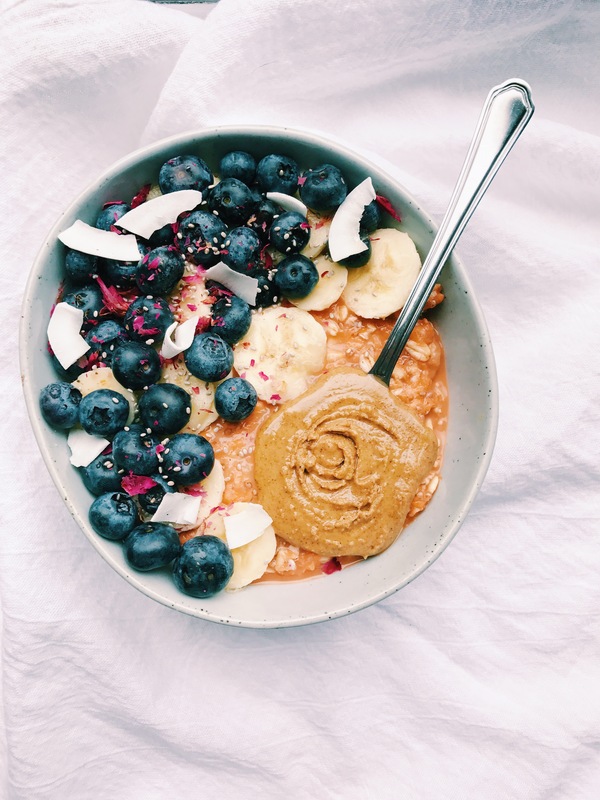 This nutty spread is spiced with turmeric and chai, making it the perfect topping for a big bowl of carrot cake overnight oats! A healthier version of your favorite treat, these avocado brownies are perfectly dense & chewy (and no...you can't taste the avocado!). 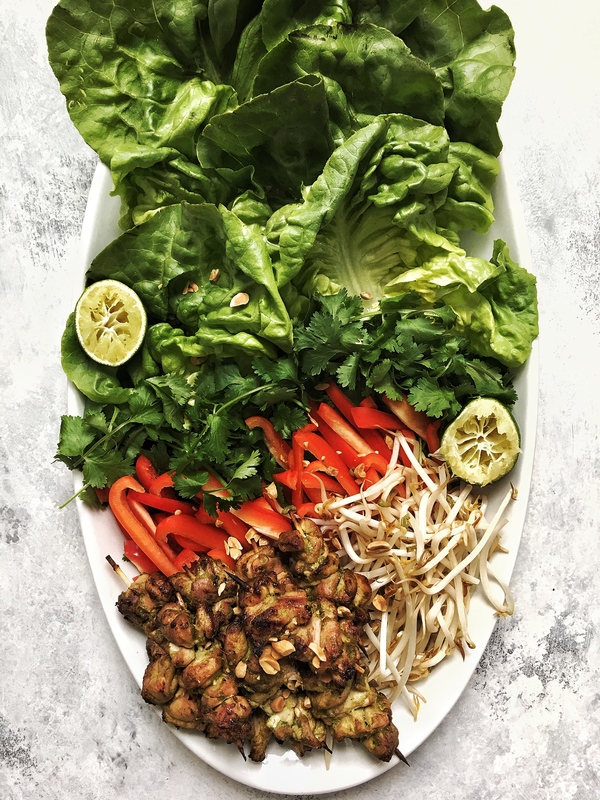 This vibrant green curry is paired with fresh spring veggies like snap peas and green beans. 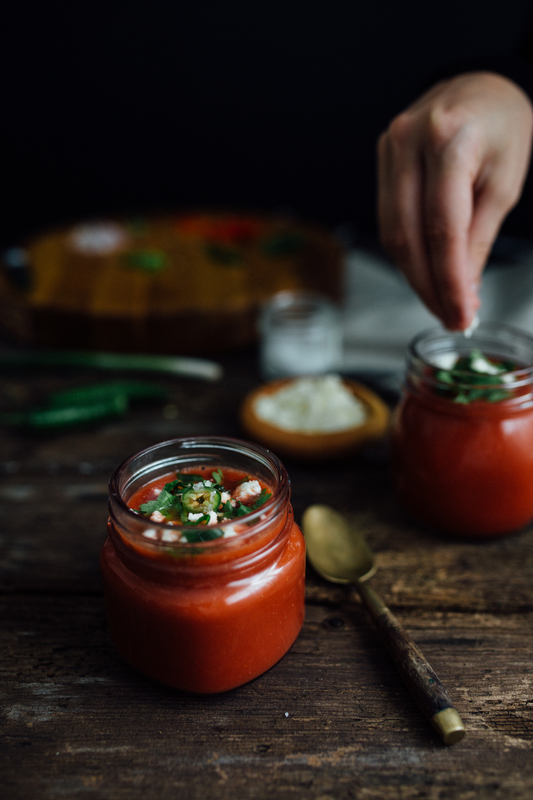 This summery, light gazpacho has a nice kick of heat from serrano peppers! 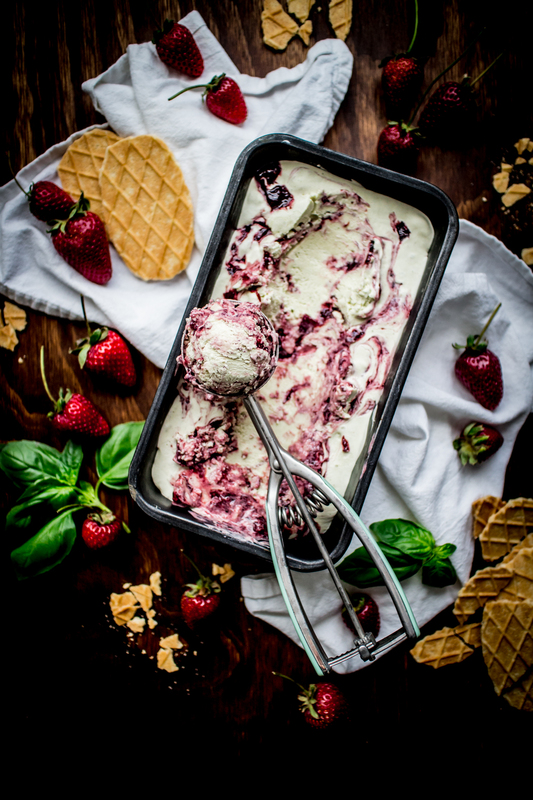 This is a flavor combination you definitely haven't tried yet, but absolutely should! 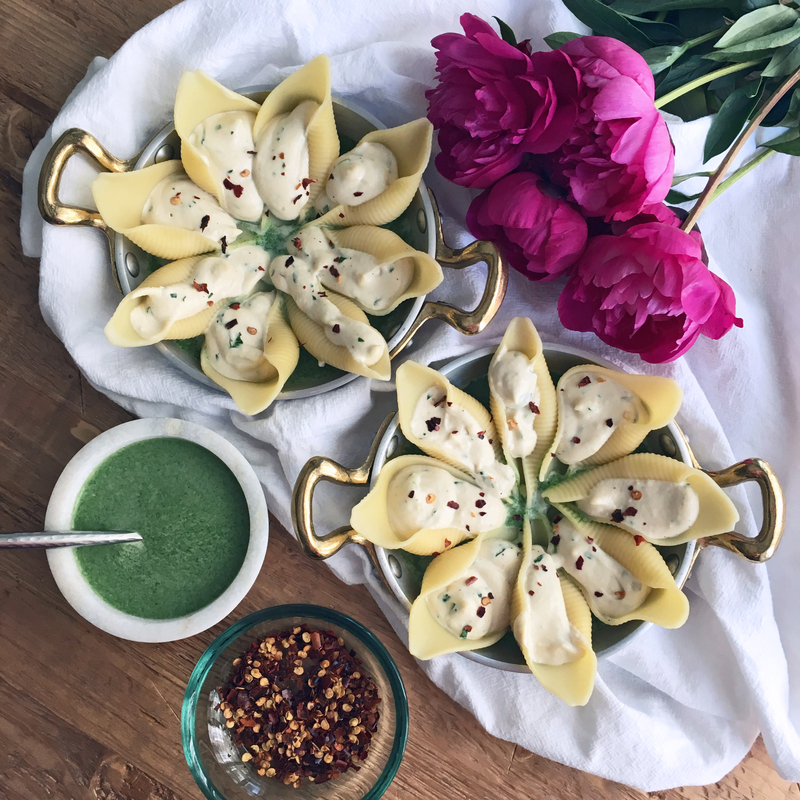 Cashew cream is incredibly versatile and makes for a flavorful dairy-free alternative to a more typical stuffed shell filling. 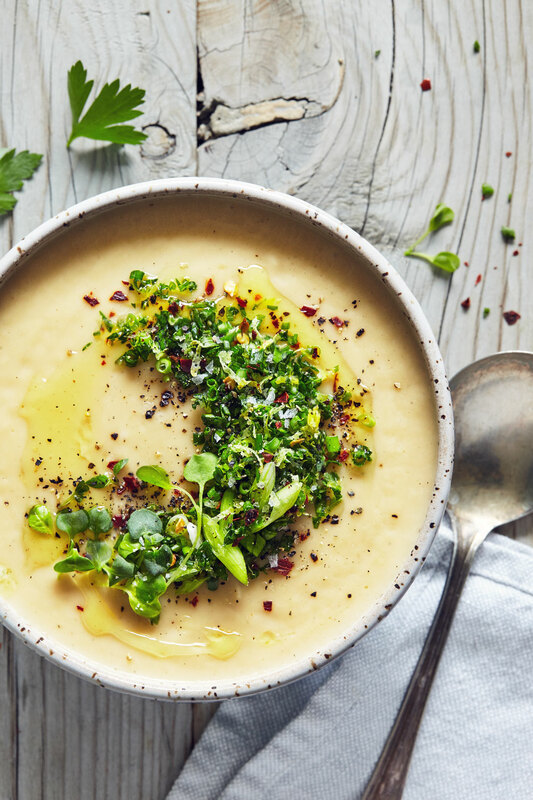 Homemade Chive Gremolata adds bright, fresh flavor to this creamy soup! 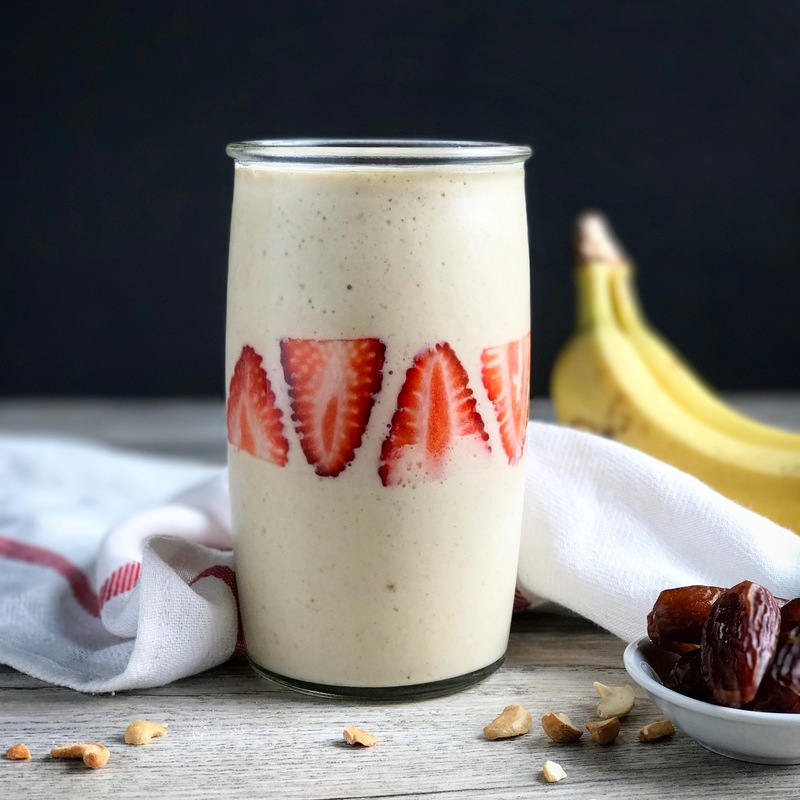 Change up your routine with this creamy cashew, banana & cardamom smoothie! 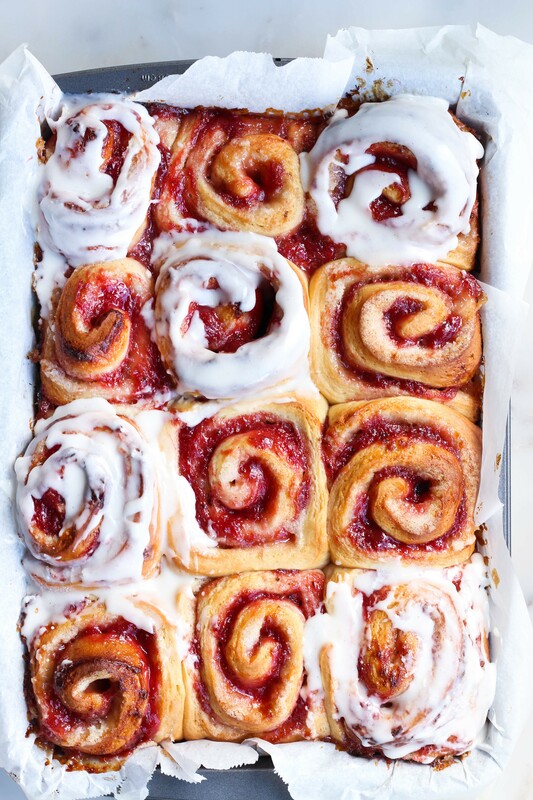 The ultimate Spring brunch, these strawberry rhubarb basil jam rolls are everything you've ever wanted & more. What's for dinner? This chicken is marinated in a coconut lemongrass marinade before being grilled and served with creamy peanut sauce. You'd never know that these bars are made with a creamy cashew filling, free from dairy, gluten & refined sugar!